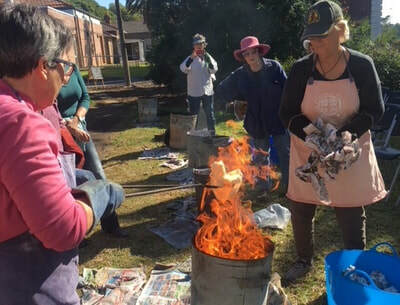 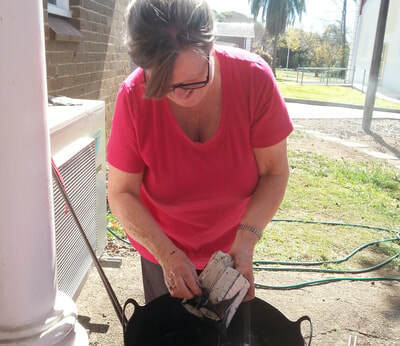 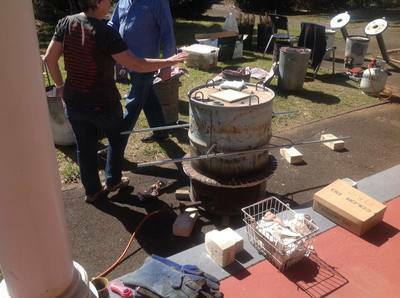 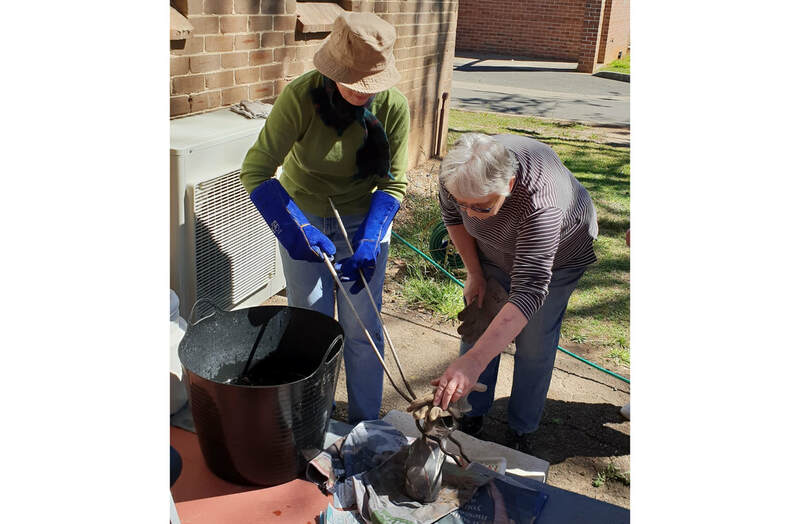 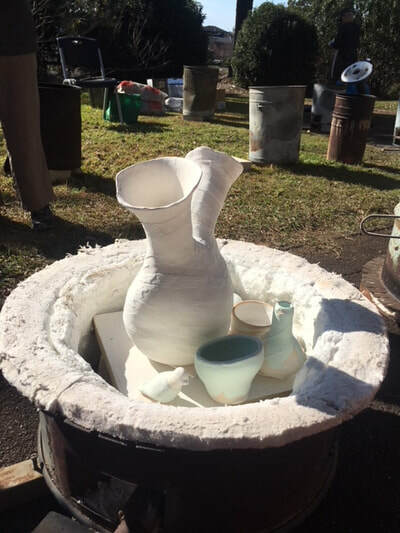 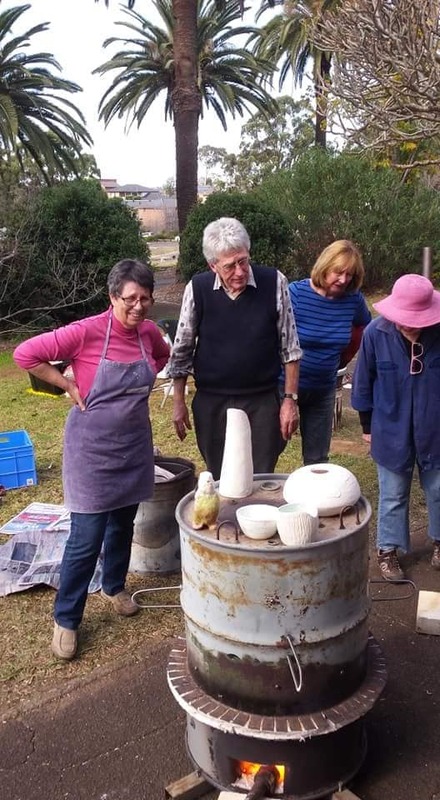 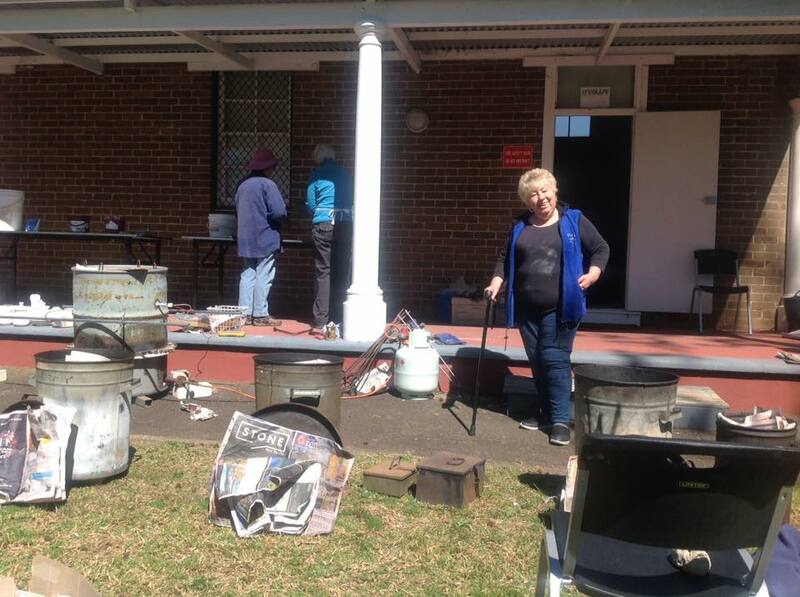 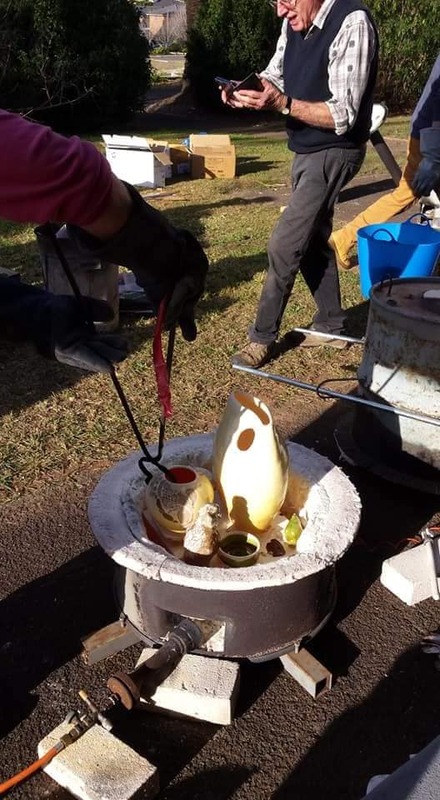 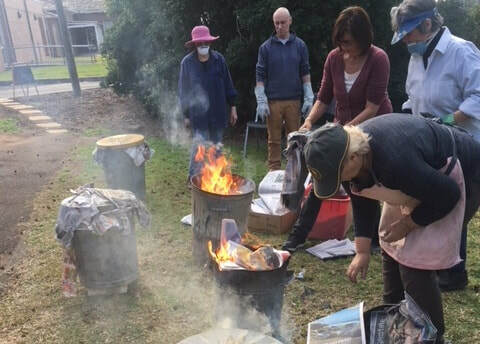 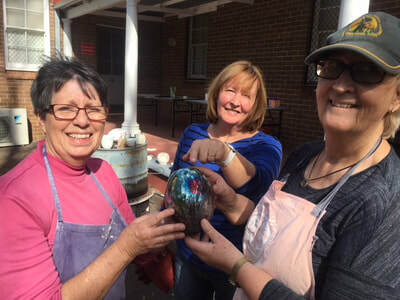 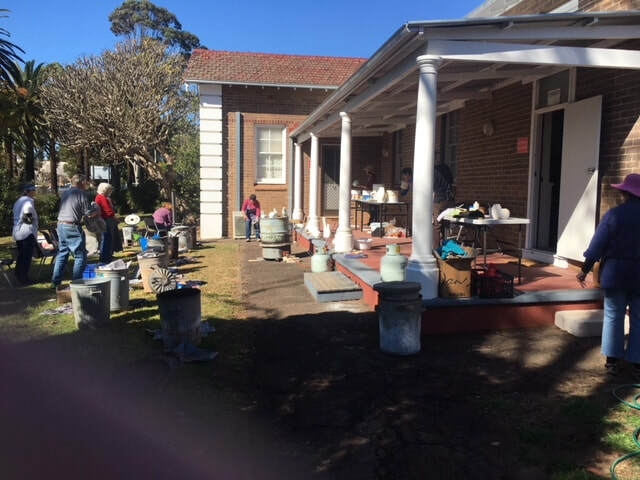 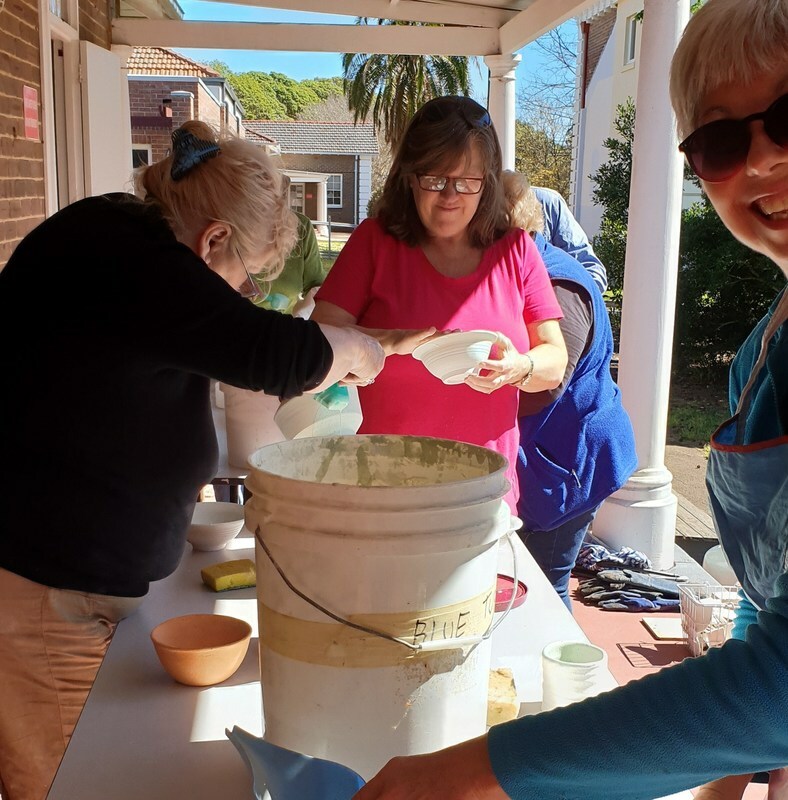 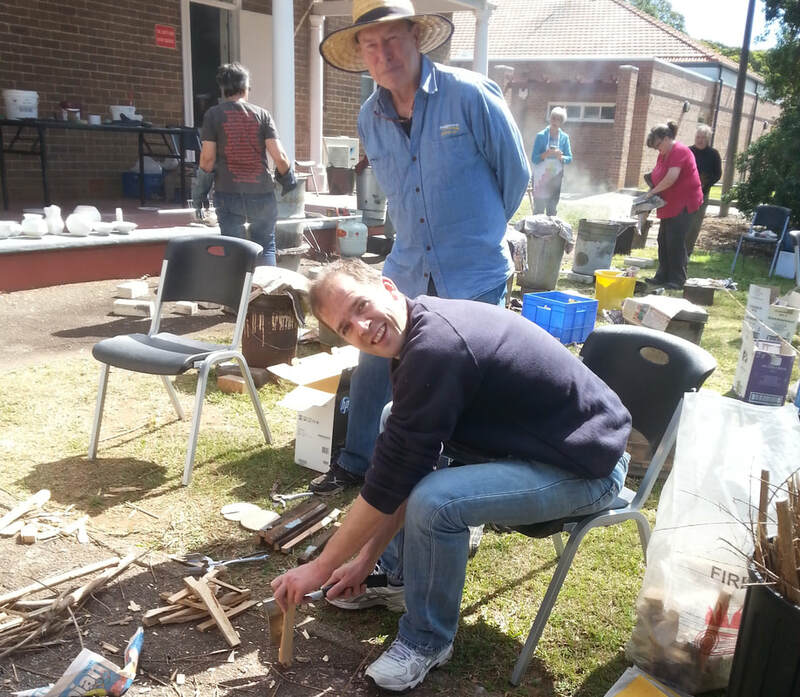 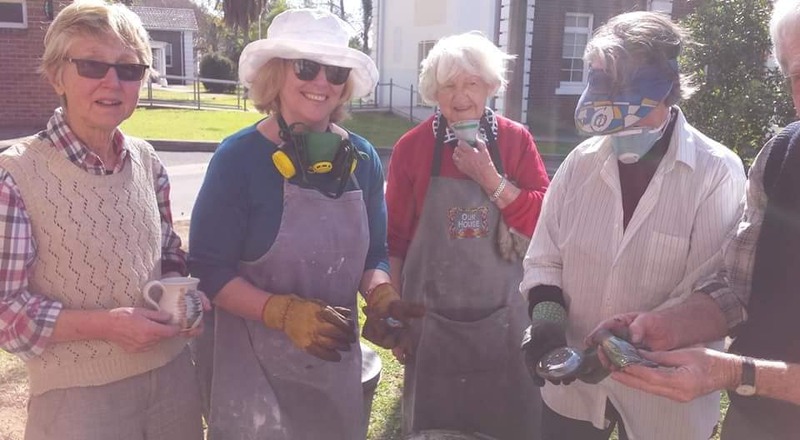 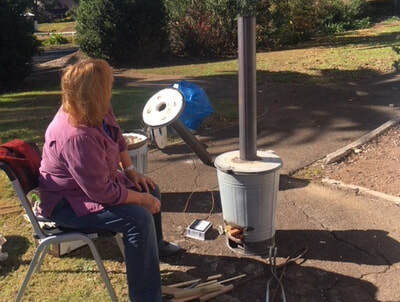 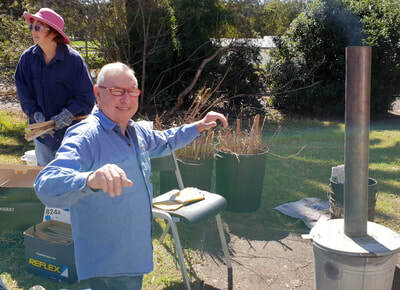 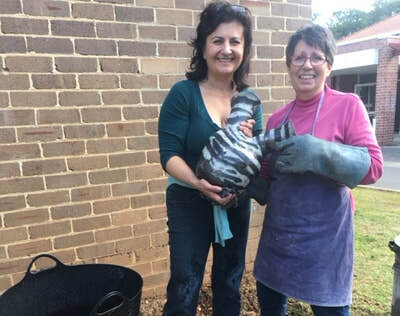 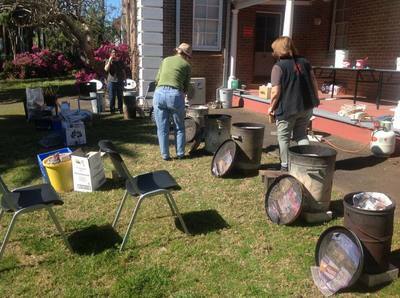 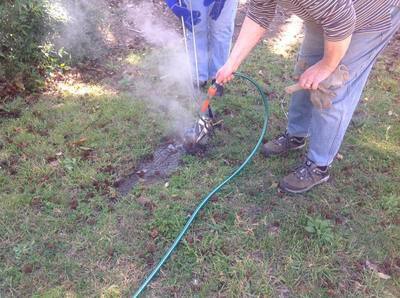 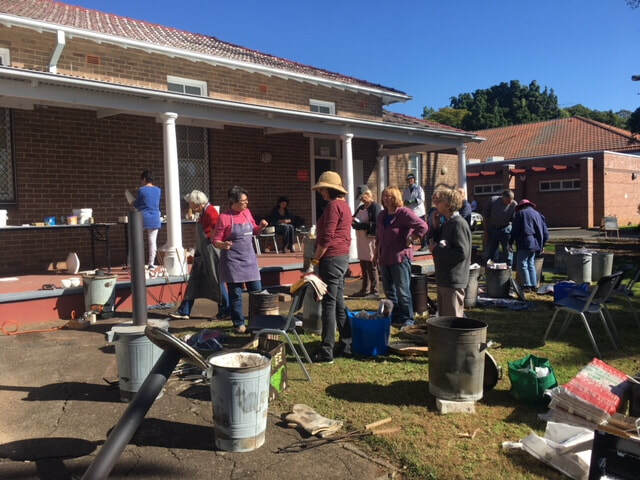 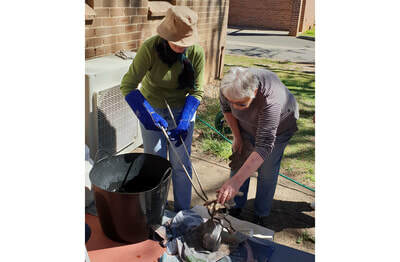 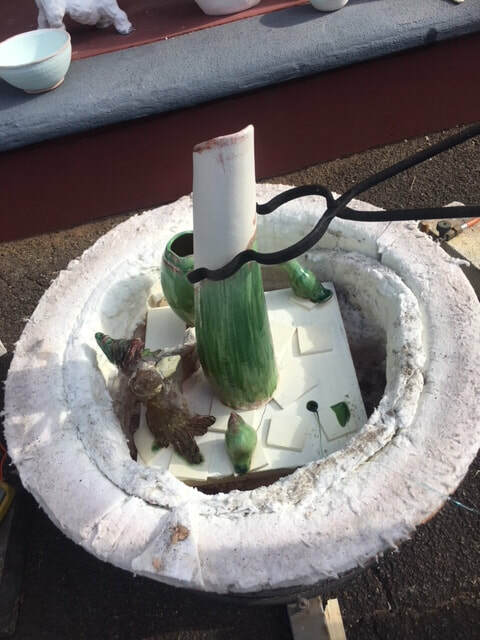 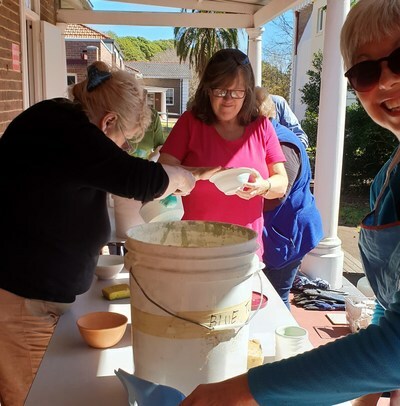 Last year the CSG had 2 very successful Raku Firing Days. Our new premises have allowed us to do the firings on the front lawn of Building 16A, a fantastic venue. 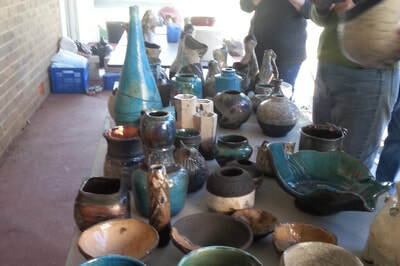 Here are some photos from the firings. 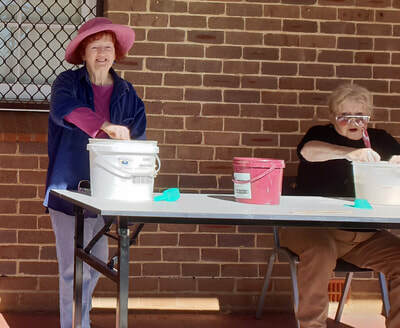 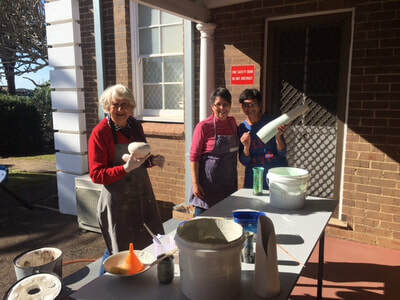 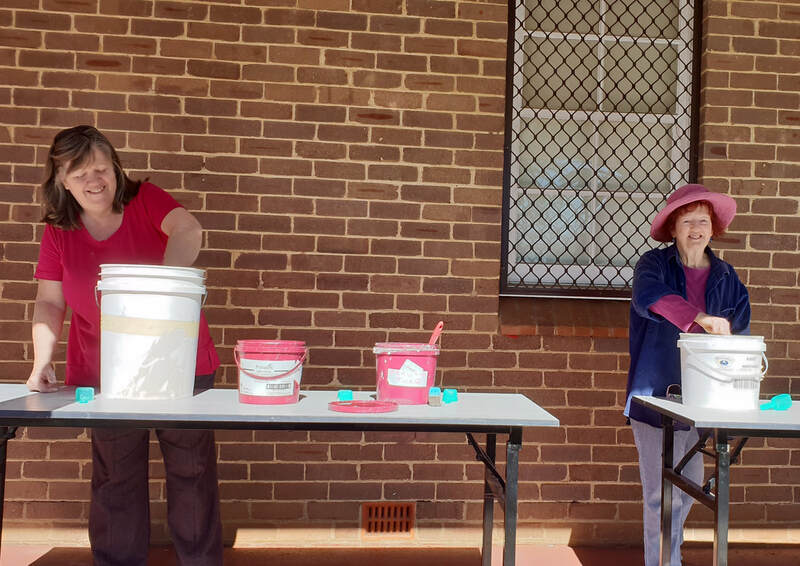 ​Huge thanks to Pauline, Margaret and Christine for all their hard work on both days! 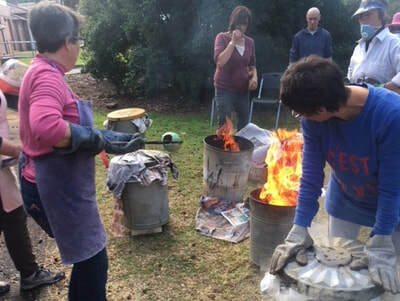 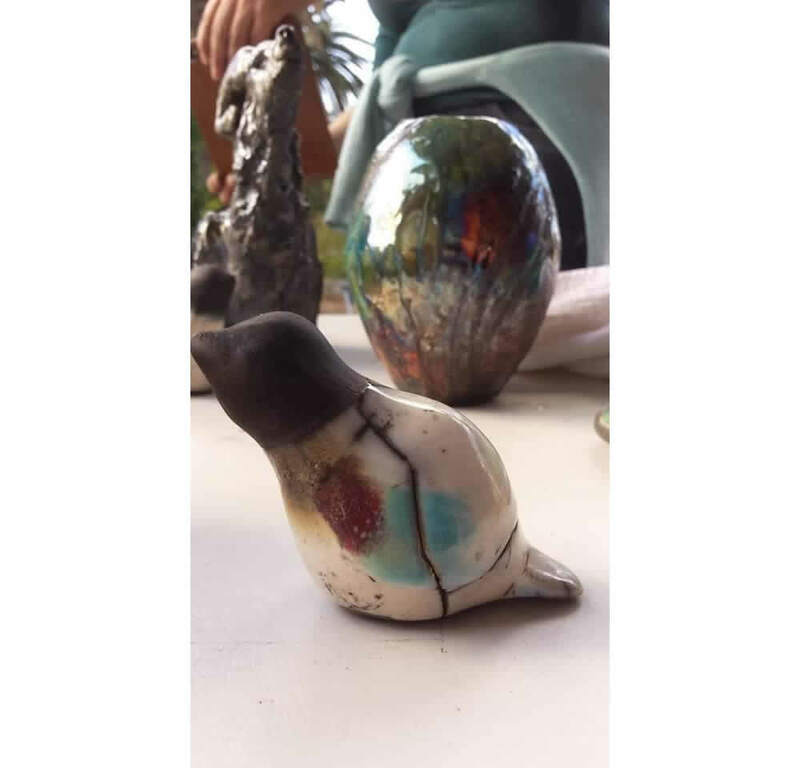 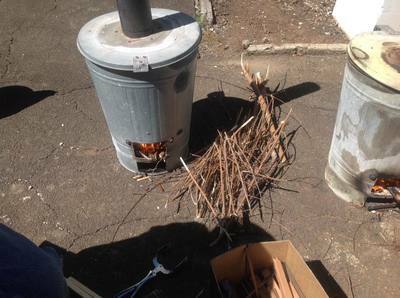 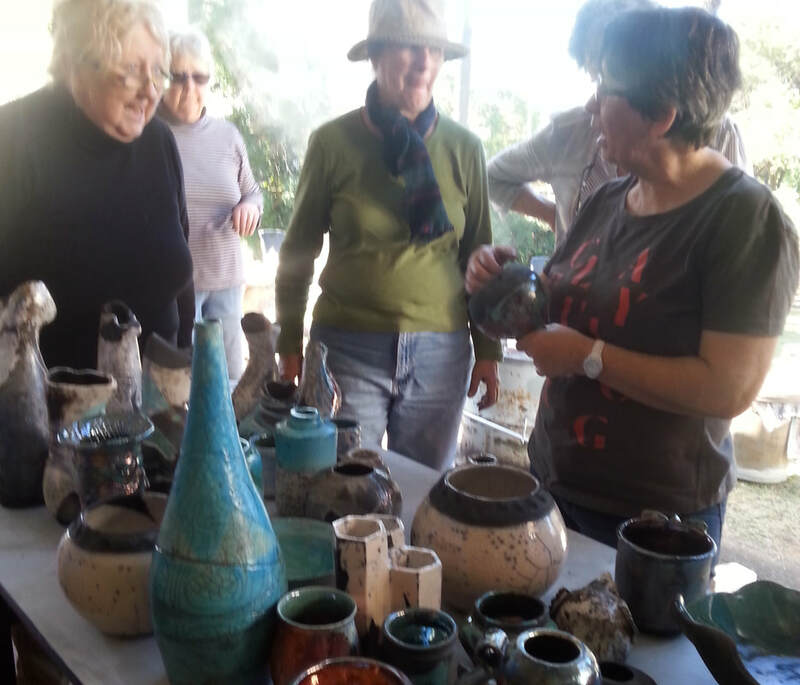 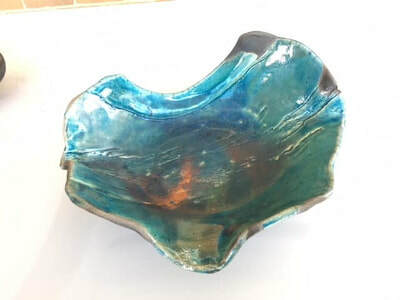 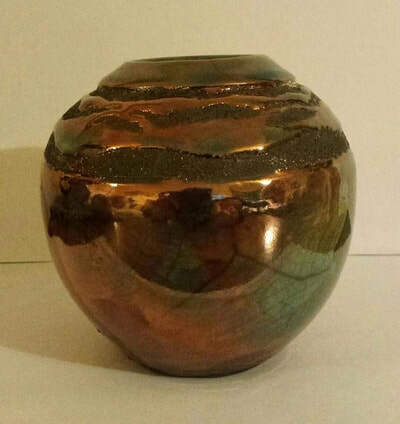 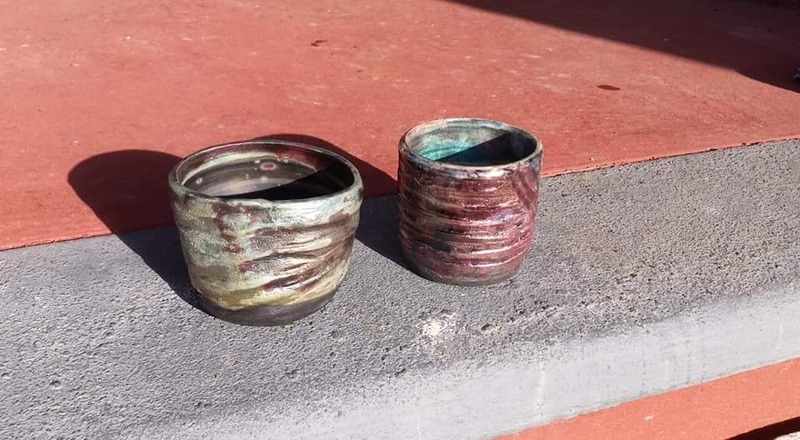 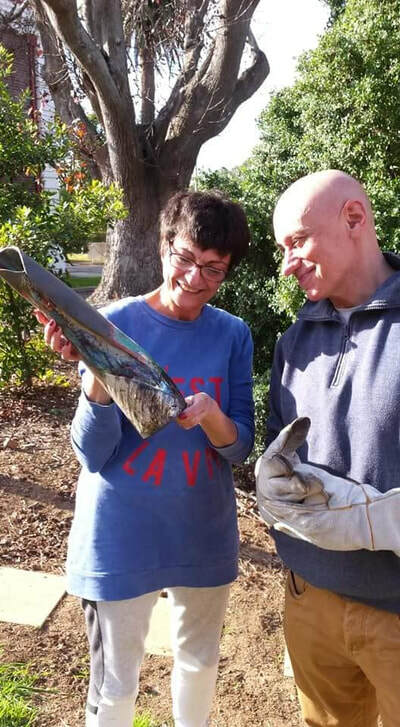 ​We will be doing more Raku Firing Days this year, so keep an eye out for announcements.